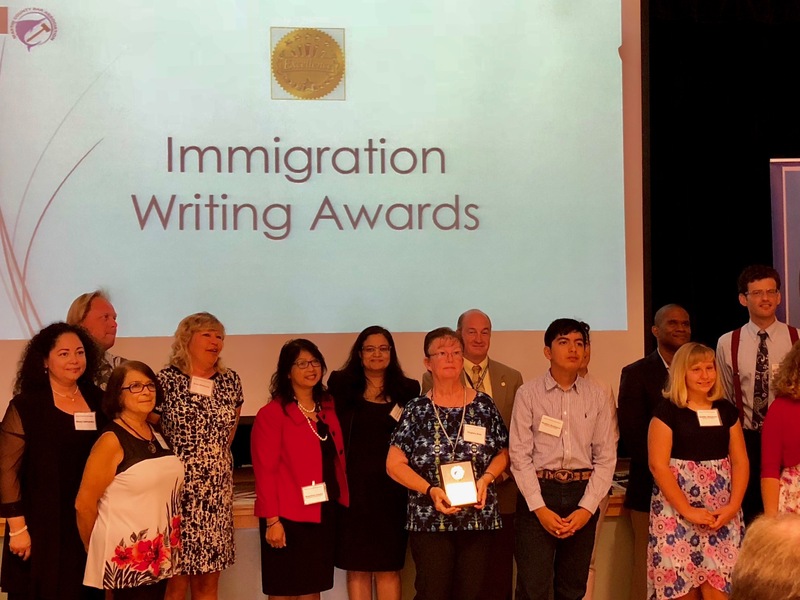 2018 Treasure Coast Award Recipients of the 5th Grade American Immigration Council Celebrate America Writing Contest hosted by the Martin County Bar Association & the Immigration Committee – AC Law, P.A. Copyright © 2019 AC Law, P.A.. Rara Business by Rara Theme. Powered by WordPress.